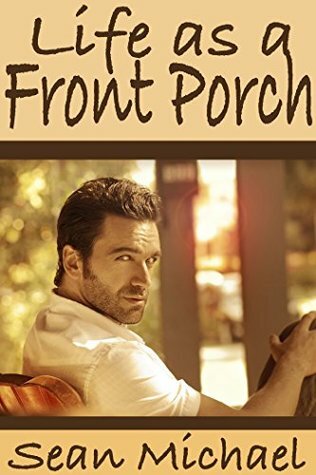 Can the story of a lifetime together be told in the rocking of a front porch swing? Josh Kelly and Randy Preston have had a long life together, from their first date thirty-five years ago, until now. Their front porch swing has seen a lot of living. From there they’ve seen the neighborhood grow up, they’ve deepened their own relationship and grown old together. Now Randy has a chance at a new job, but it means moving and leaving their beloved neighborhood behind. Join them as they reminisce about their first thirty-five years and plan for the future. This Sean Michael classic was originally released by a different publisher.